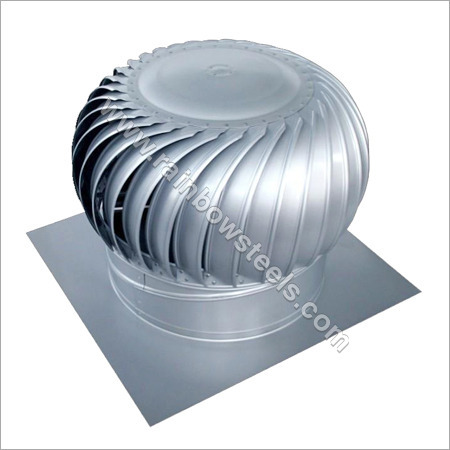 Having real-time experience, we have been able to establish our position in the market as an eminent Powerless Ventilator Manufacturer. The Powerless Turbo Ventilator are very efficient and work without any kind of friction, assuring smooth rotation the blowing fans. Moreover, it effectively removes indoor smoke, soot, odor, harmful chemicals, moisture and dust. As a result, these products are widely used in workshop, factories, assembly hall and many ore industrial places. All of our products are fabricated as per the technical specification of international standards.